Woo wee! The best wings in the Wilmington area! Why pay full price when you can get 'em for next to nothing!? Seven days without a taco, makes one weak! 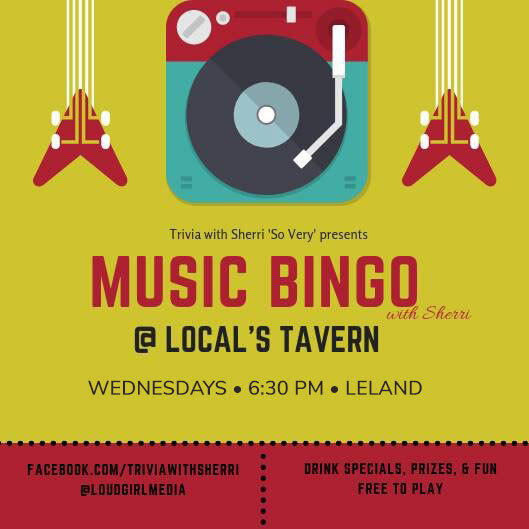 MUSIC BINGO w/ Sherri 'So Very'! Featuring the best talent in the LOCAL area! Join us each and every WEDNESDAY @ 7PM for an absolutely good time! Located just south of the Cape Fear Memorial bridge on US 17, Local’s Tavern is Leland's premier watering hole where everyone truly knows your name! 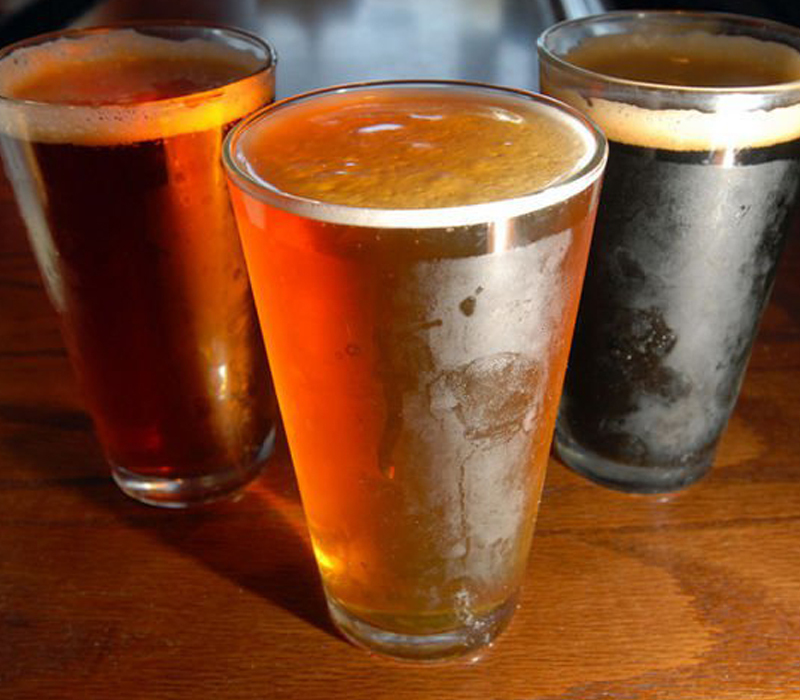 Situated within the Cross Creek Commons shopping plaza near Walmart, Local's Tavern offer cold beer, great food and live entertainment throughout the week.